Lockheed MartinAn F-35B short takeoff/vertical landing aircraft flies behind a tanker on a mission over Edwards Air Force Base, Calif., in September 2013. The F-35, the most expensive weapons project in history, was incapable of beating a jet it was meant to replace in a dogfight, according to a leaked report obtained by War is Boring. 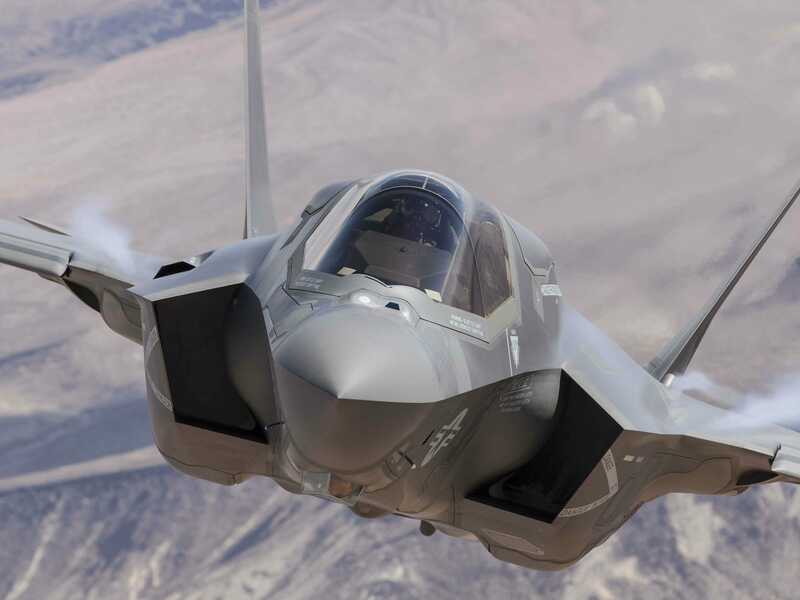 The report, written by an F-35 test pilot who has over 2,000 hours of flight time in the F-15E and experience flying both F-16s and F-18s, highlights a range of problems with the US’ hyper-costly and often-dysfunctional “plane of the future” in a dogfighting scenario. The pilot’s complete report can be read over at War Is Boring. Below, we have pulled some notable quotations from the report highlighting the issues that the F-35 faced while dogfighting against an F-16. As damning as the report is, it’s worth remembering that the aircraft was never truly designed for dogfighting scenarios. Additionally, the test F-35 used in the test dogfight lacked many of the sensor and software upgrades that the fully deployed F-35 will have. According to Jane’s 360, the F-35 is designed to detect and engage aircraft “on its own medium-to long-range terms.”The plane’s flexible attack range is intended to ensure that the F-35 wouldn’t usually have to engage in dogfights. Still, the $US1.5 trillion F-35’s failure to best an F-16 — a plane that was first introduced into service in 1978, is concerning. 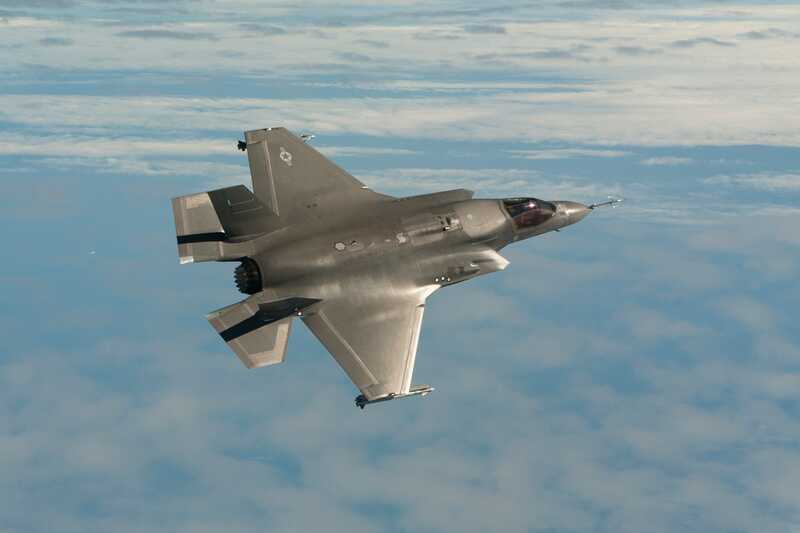 Although the F-35 may be designed to overcome rival aircraft at distance, there are is no way to guarantee that a future air war won’t involve frequent dogfights, confrontations for which the F-35 may be ill-equipped. 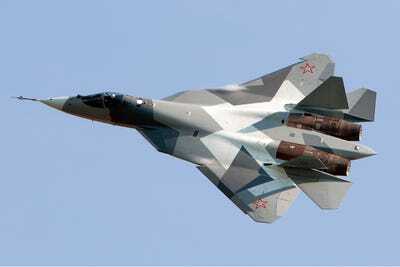 Meanwhile, both Russia and China are currently developing their own fifth-generation fighter jets. Both countries may also intend to sell variants of their jets to the international customers, including Pakistan and Iran. Wikimedia CommonsA Russian fifth-generation T-50 prototype. Ultimately, the F-35 may never need to participate in close-quarter air-to-air battles. The aircraft is stealthy and may never have to dogfight with regularity. Chief of Naval Operations Adm. Jon Greenert isn’t so sure. “Stealth may be overrated,” Greenert said during a speech in February. So in addition to its other problems, the F-35 may find itself nose-to-nose with enemy aircraft more often than military planners expect.